The Spanish artists' extraordinary work is on exhibit now at the Meadows Museum. For the first time in 25 years, the Spanish artists' work will be on display in the United States. Here's what you need to know about the latest exhibit at the Meadows Museum, running through June 11. 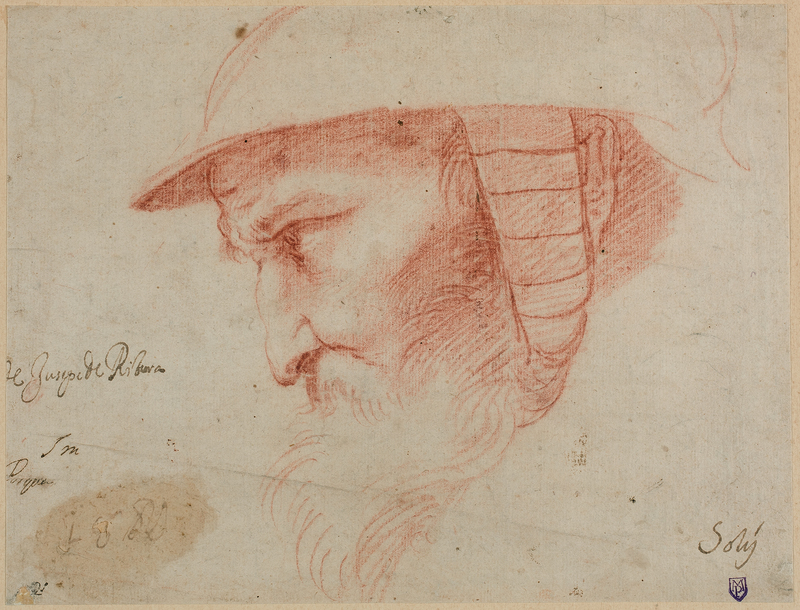 Ribera is seen as one of the masters of the Spanish Golden Age, is mostly known for his paintings and prints, but he also produced an impressive collection of drawings. 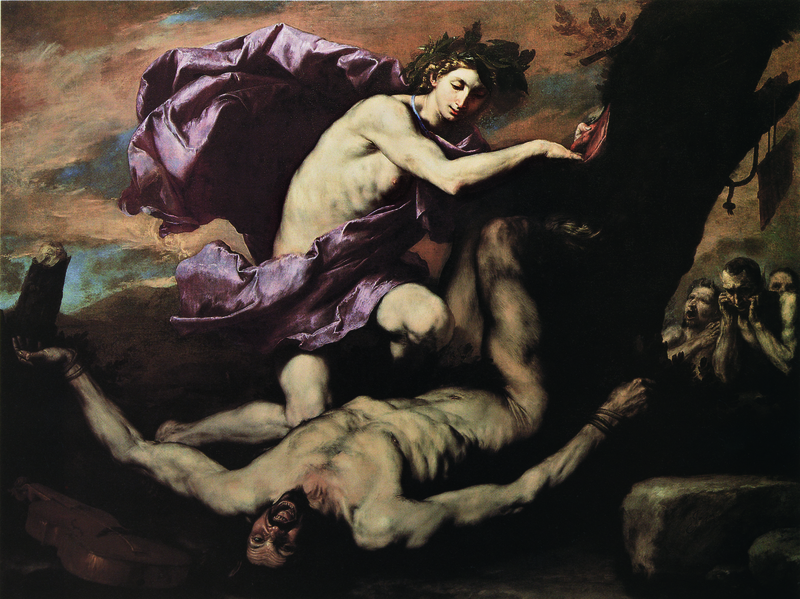 Between Heaven and Hell: The Drawings of Jusepe de Ribera is making one stop in the U.S. and the Meadows Museum is it. The exhibition will be the most comprehensive presentation ever dedicated to the artist's drawings and the first major exhibition on the artist's drawings in the country in the last 25 years. Translation: it's an exclusive exhibition and you should check it out. Head to the Meadows Museum with plenty of time to enjoy the exhibition because there's a ton to see. The exhibition highlights the variety of his work, including 47 of his drawings, 12 prints, 11 paintings, and one sculpture. Additionally, his work is presented by themes instead of the usual chronological order, giving you insight into the trajectory of his career. … and the Meadows Museum is just as impressive. The Meadows Museum is home to one of the largest and most comprehensive collection of Spanish art outside of Spain, so no wonder it was the ideal location for such an innovative exhibition like that of Ribera's work. The museum's partnership with the Museo Nacional del Prado in Madrid is a primary reason for the exhibition's visit to Dallas and visitors can delight in the Meadow's vision to create "a small Prado for Texas." You have all spring to see it. The exhibit opened in March and runs through June 11, so you have a few more months to check it out. 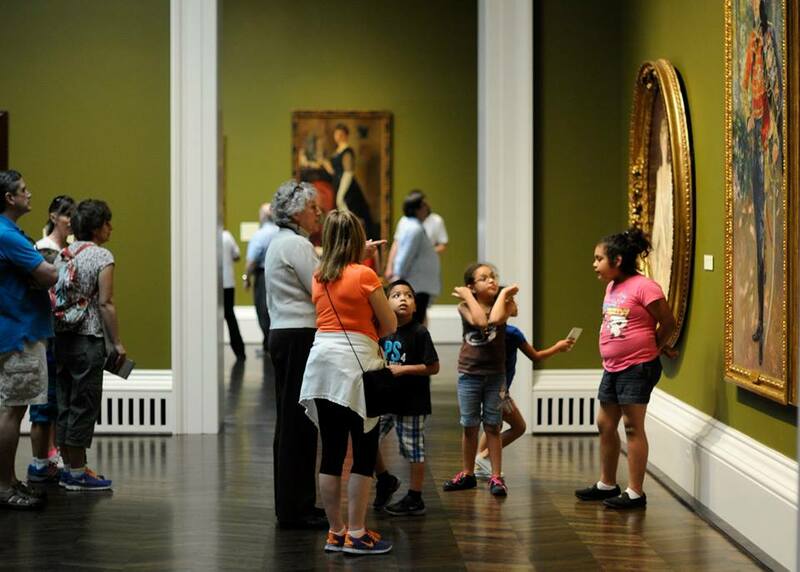 Make it a part of an arts and culture getaway weekend to Dallas, or make it a second stop as you visit the Southern Methodist University campus and the neighboring George W. Bush Library.